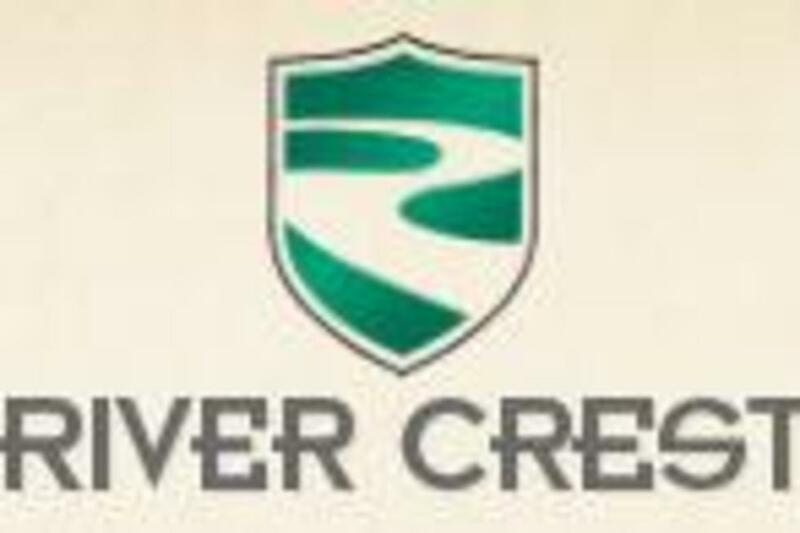 River Crest, Fort Worth’s oldest, most storied country club, opened in the spring of 1911 with a golf tournament, an outdoor barbecue for 500 guests, and a sale of surrounding home sites. Located five miles from downtown Fort Worth, the club was the first in Texas to include a residential housing development on its acreage. It was the first to stage a statewide women’s golf tournament, and its members founded the Women’s Texas Golf Association in 1916.